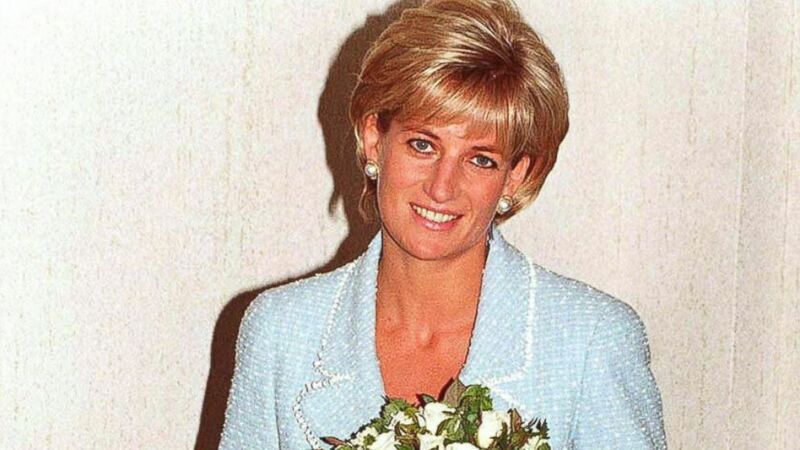 Princess Diana died in 1997. Prince William and Prince Harry have announced a statue will be erected on the grounds of Kensington Palace to honor their late mother, Diana Princess of Wales. "It has been twenty years since our mother's death and the time is right to recognise her positive impact in the UK and around the world with a permanent statue," Prince William and Prince Harry said in a statement issued by Kensington Palace. The princes have convened a commission, led by their former Equerry Jamie Lowther Pinkerton, who is also Prince George's godfather, to raise funds and oversee the design of the statue of their mother. Princess Diana's oldest sister, Lady Sarah McCorquodale, who was president of the Diana Princess of Wales Memorial Fund, and Julia Samuel, Diana's best friend and another godparent of Prince George's, are also on the commission. Samuel is also the patron and founder of Child Bereavement UK, which Diana was involved with, and William has now taken over as royal patron. "Our mother touched so many lives," William and Harry said in the statement. "We hope the statue will help all those who visit Kensington Palace to reflect on her life and her legacy." The princes are participating in a number of projects to honor their mother's memory. A floral tribute of white roses and forget-me-nots called The White Garden will be planted to bloom in the spring and summer in the Sunken Garden at Kensington Palace. Historic Royal Palaces are also staging a fashion exhibition "Diana: Her Fashion Story," which will open in February to chart the late Princess of Wales' impact on fashion during her life. (Anwar Hussein/Getty Images) Diana, Princess of Wales is presented with the first rose to be named after her at the British Lung Foundation offices, April 21, 1997 in London, England. 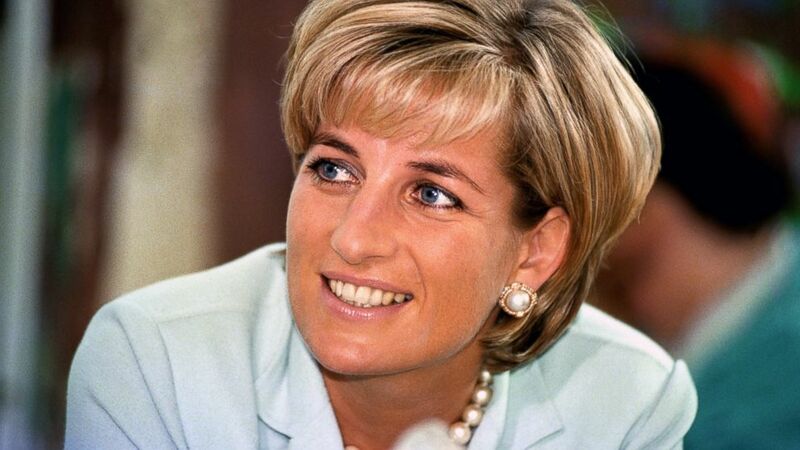 A number of charities associated with Princess Diana are also planning activities commemorating her life. Althorp, Diana's family home and the seat of Spencer Family Estate and resting place, is also honoring the late Princess of Wales on the 20th anniversary of her death. Diana's brother Lord Charles Spencer and his wife Karen will host an exhibition and gala event, for the anti-bullying charity The Diana Award. (John Stilwell/PA Archive/PA Images) Diana, the Princess of Wales is pictured during her visit to Leicester, England, to formally open The Richard Attenborough Center for Disability and Arts, May 27, 1997. Prince Harry told ABC News' Robin Roberts before the Invictus Games that he and William intended to keep his mother's legacy alive. "We will do everything we can to make sure that she's never forgotten and carry on all the special gifts, as such, that she had and that she portrayed while she was alive," he said. Diana died in August 1997 in a Paris car crash in the Pont D'Alma tunnel, traveling form the Ritz hotel with Dodi al Fayed. The driver from the Ritz Hotel was drunk.